Archangel Raphael is also a Dominion angel. He rules over Mercury and is a powerful leader of wisdom. Transmutation of thought. He is the giver of many forms of knowledge, and is always there to help someone to “know”.. He is the angel of travel and of communication.He is all about logic, reason, and intellect. He is a messenger of such when called on. He helped aid in the creation of Earth, through his adding languages for beings on earth. He helps one to think of what to say, before they say it. Archangel Raphael rules over Mercury. He is used as a messenger by his higher ups but in his own rule, he has 200 myriads of angels who obey his celestial orders. 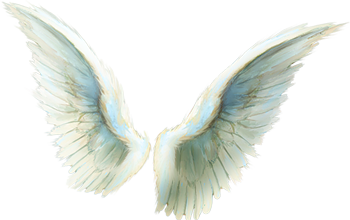 He is considered as a lesser dominion, and is an Ophanim Angel. This means that he looks like a sphere with a man’s face in it, and three wings. He is green and yellow together in the blends of his rays of light. He looks over traveling, communication, wisdom, silent understanding, and creativity. He can appear as a human at anytime, but his whole energy is very large. He has had angels that he made in his legion, create other souls, to go to Earth and other places in the celestials. Aldebaran and Rigel are also his domains. This is why Orion starseeds are full of masculine wisdom. B’nai Elohim, the first made sons of the Creator. 7 is the number of Raphael, even if many have it listed as 2. It is 7. His vibration brings with it, mental analysis. It stirs up philosophy and philosophical ideas to be used in everyday life. It inspires interests in technicality, scientific research, science, and alchemy. This vibration is specializing in being an innovator. It drives determination, logic, understanding, knowledge,and discernment. There is truth seeking behind it, and it enhances the want to study, further education and higher learning. It is the vibration of silence, perfection, chastity, dignity, and instilling maturity that is beyond itself in years in a person. true philosophical mind, the intellectual energies. The celestial magi. In other religions and beliefs, some respected Raphael as a deity, because he is one, he has been known as Hermes. 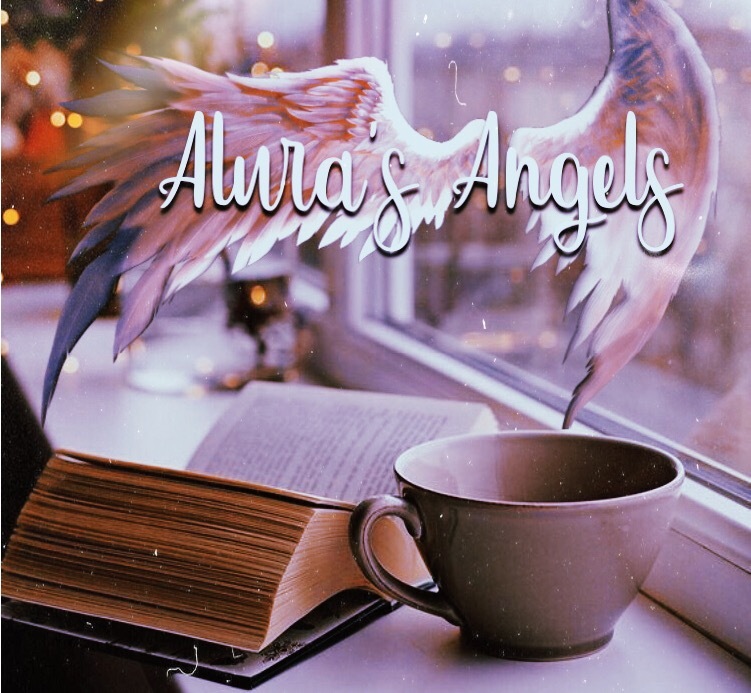 He is a dominion but also an Archangel, because he has his own army that he commands, but with angels above him, he has to listen to the authorities. Yellow is Raphael’s color mixed with green. As his spiraling vortex of light spins, it has yellow in the center and green on the outer layer. This green energy is good for soothing and healing. Light blue and gold are also colors of usage. Animal: Monkeys, Birds, and the Iblis. Stones: Archangel Raphael uses the 8 pointed star as his symbol. He also uses the stone Aventurine and Emerald.